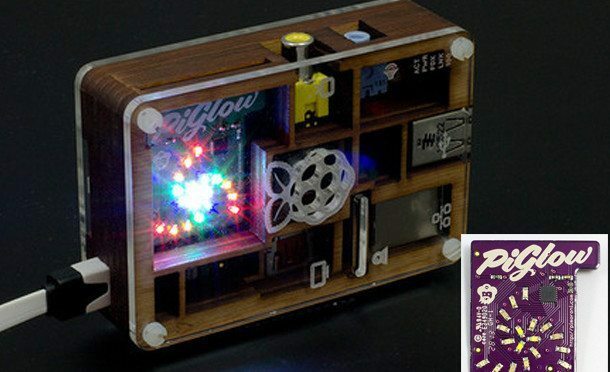 Put your PiGlow to good use by programming it using Python. First, you will need to set up your Raspberry Pi by configuring some files and downloading a few modules. Then you can start to make individual LEDs blink, before getting them to pulse in pretty ways for displays.